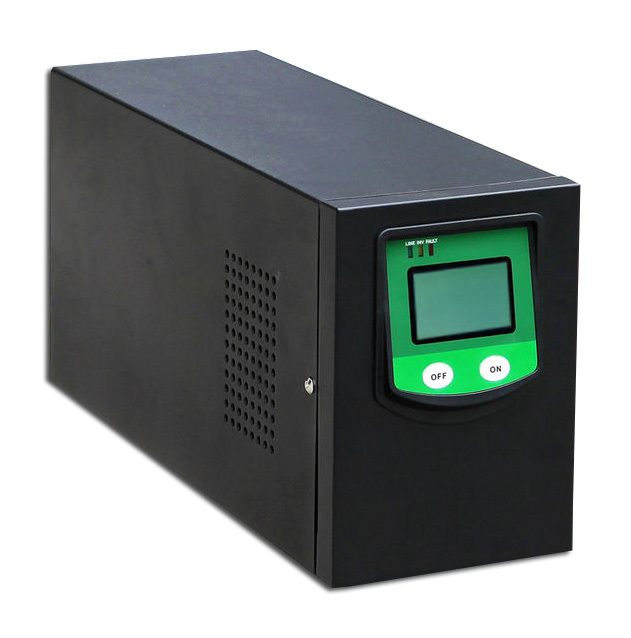 Full digital control of the design concept, application of intelligent CPU control System, combined with CMOS and PWM, built in power Intelligent charger. On battery it generates pure sine wave. 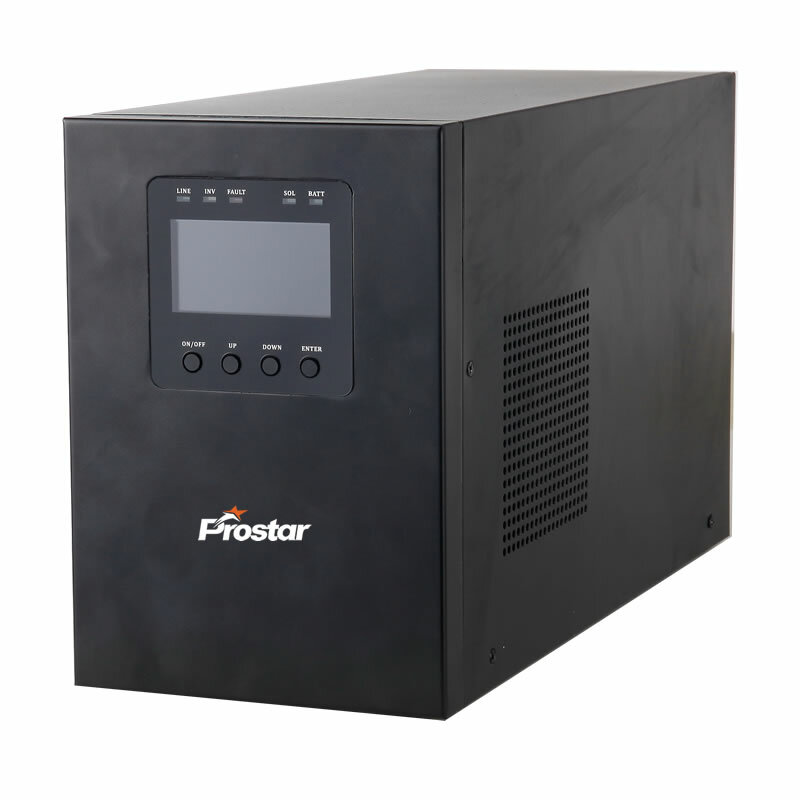 Upon power failure or significant low voltage, the UPS will provide power until the battery voltage drops significantly, after which the UPS will shut down. 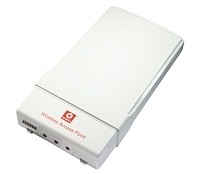 When the mains power is restored, the UPS automatically turns on and starts charging the battery and power supply. No need to manually turn on the UPS. Tetra PANEL MAX Terrestrial Trunked Radio Antenna is designed for use in communication system ensuring co-ordination and smooth functioning of such services as police, fire, ambulance and other public safety agencies. 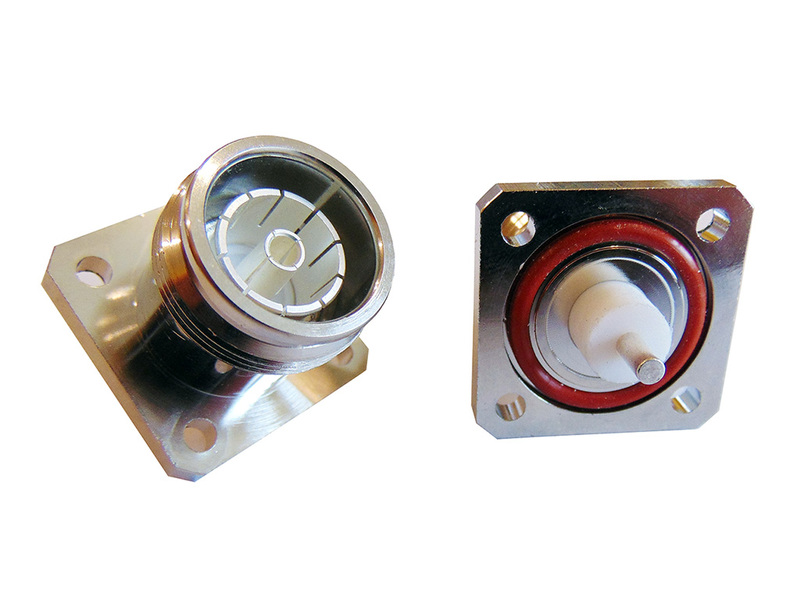 The antenna has a large energy gain allowing users to access the system in places where until now it was impossible. The antenna was made in microstrip technology with high quality materials, fully resistant to weather conditions (humidity, wind, UV radiation). 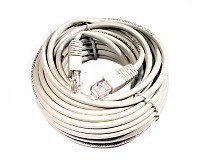 2.4 GHz pigtails - please click here. 5.x GHz pigtails - please click here. H 155 - high-frequency coaxial cable, the internal vein multiwire copper, insulated with poly-ethylene foam, the outer conductor in the form of tubes, polyester tape coated on both sides of the aluminum and copper wire braid, the polyethylene coating. Now a super attractive price! 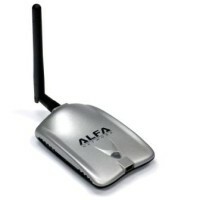 New ALFA HIGH-POWER series - New lower prices! New Compex series - better and cheaper than Nanostation! We introduce you new Compex wireless access point/router series WPP54. The complete outdoor solution (device, mounting handle, POE injector + splitter all in one). Cheaper alternative to Ubiquiti Nanostation. 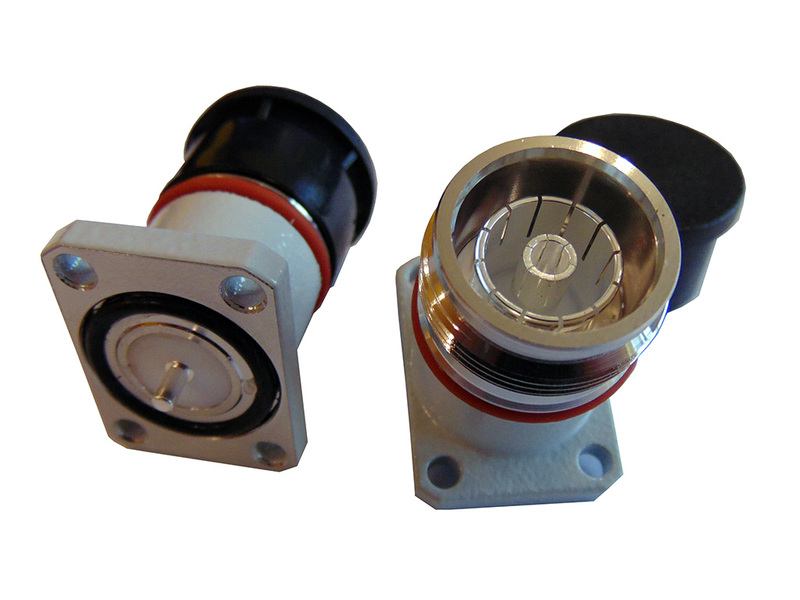 WPP series are characterized by robustness and stable operation. 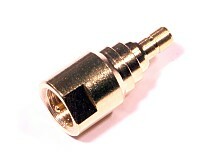 Moebius switching connector was designed as the first coaxial connector to be manipulated by end users like a USB connector. Users can connect and disconnect Radiall Moebius plug 5 or 10 times a day like with USB plug. 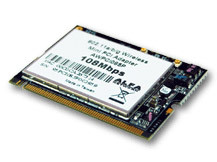 New USB ALFA HIGH-POWER 500mW card! Super strong USB High-power, chipset RTL 8187L, operating in 802.11b/g. 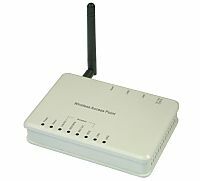 RP-SMA antenna connector, Windows, Linux, MAC drivers. MH 155-low loss coaxial cable for great frequencies. PE isolation, Cu inner wire. Best price. Made from the best quality steel. 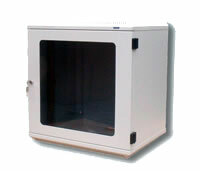 Water-proof and windproof, very reliable even in extremal enviroments. Handle diameter 8 mm. Maximal mast diameter 50 mm. Additionaly zinc-plated. 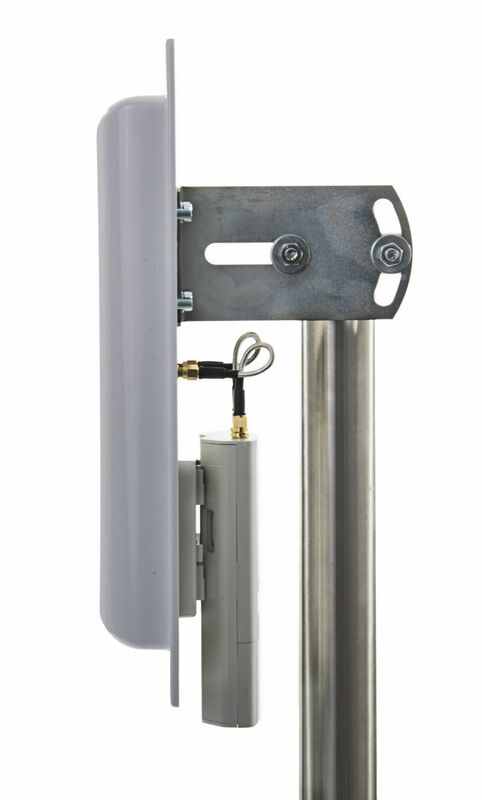 Antenna designed for use in places where the UMTS signal level is to low for correct voice and data transmission. 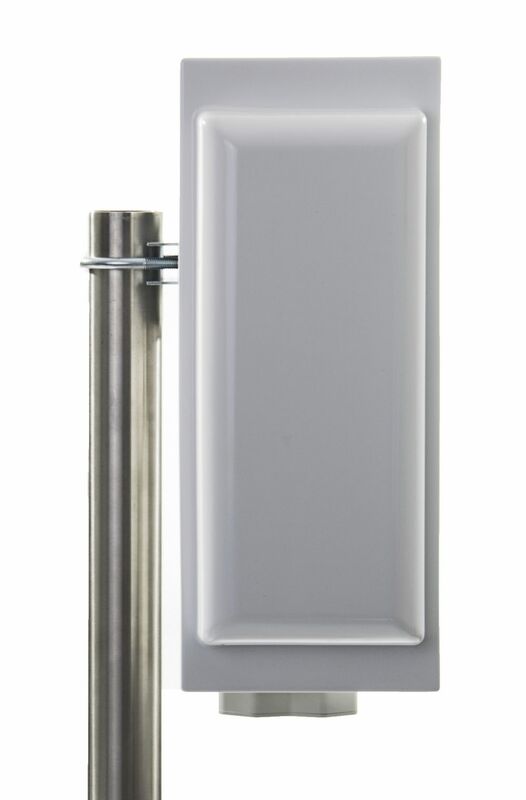 The strongest gain in Panel antenna series.